Meet FinTech Forum at Money2020 Europe! 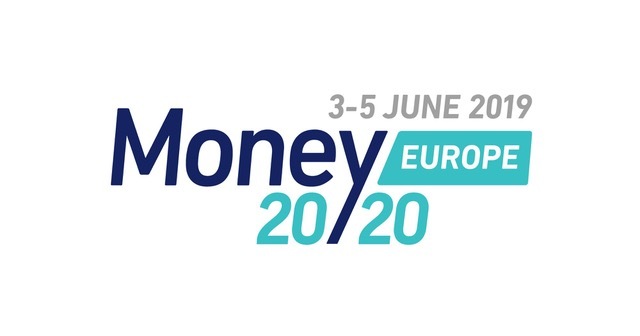 Money20/20 Europe has landed in Amsterdam with AI, collaboration and open banking high on the agenda over the next three days. Interested to connect to the German / D-A-CH FinTech scene? Connect to FinTech Forum’s Samarth Shekhar (Day 1) and Michael Mellinghoff (Day 1-3): do reach out to us via the Money2020 app or drop us a line at contact@fintechforum.de to setup a meeting. 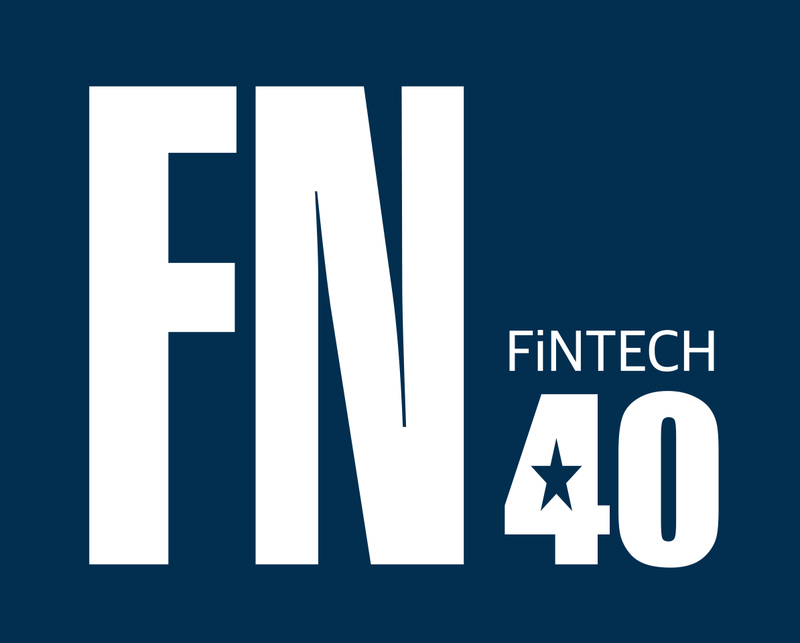 FinTech Forum / 5th Anniversary Edition: first set of startups announced! We are pleased to announce the first set of startups selected to present at #5YFTF, FinTech Forum’s 5th Anniversary Edition taking place on 22nd Nov. 2018: ForexFix, BITA, CrowdDesk, Imburse Payments and Neon Banking. We are also proud to welcome LH Miles & More to the FinTech Forum partner community! Intershop founder Stephan Schambach as well as Targo Commercial Finance, HypoVereinsbank, Berliner Volksbank and the old investors provide the FinTech decimo in Berlin with 12 million euros. Decimo was founded in 2014 by Andreas Dubrow and Philipp Kalwies. The young factoring company supports freelancers, self-employed and small to medium-sized companies in the field of pre-financing. Congratulations to Decimo, who presented at the 3rd FinTech Forum (Frankfurt, Nov. 2014) and the 5th FinTech Forum (Jun 2015, Vienna). The High-Tech Gründerfonds joins Remind.me. Also, some previously unknown private investors participate in the financing round, in which a total of one million euros flow to the Berlin startup. The company wants to help its users save money. It reminds users of expiring contracts and suggests alternatives. Don’t miss FinTech Germany Award 2018. Scalable has been managing more than € 1 billion since mid-May, making it the strongest German player in its market. Allianz is investing millions more in the digital wealth manager Moneyfarm to tap into new, younger audiences for their funds. MoneyFarm is an independent financial services provider that offers online financial advisory and execution services in Italy and the United Kingdom. The company enables its users to manage their money in an efficient way and offers a unique service in Europe that provides personal advice on ETFs and trading activity. The young company has raised a total of £60 million in capital so far. The Berlin startup car insurance Friday receives its insurance license. The young company can now independently offer its car insurance. The Swiss insurance group Baloise is behind the young platform, which is headed by Christoph Samwer. It will provide a total of 50 million Swiss francs (around 46 million euros) for development. The BaFin gave the Silicon Valley Bank a partial bank license for credit. 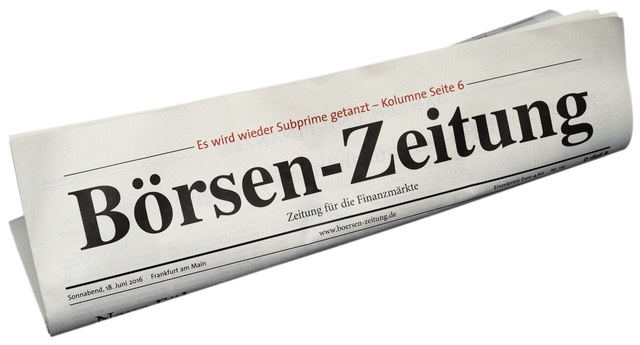 The bank will open its office in Frankfurt am Main. “We chose Germany as our next European location because we believe in the enormous potential and innovative power of the German economy, which has developed here over the past decades,” says Oscar Jazdowski, co-head of Silicon Valley Bank Germany.